White crystalline structures, both fragile and surprisingly strong, appeared this morning on the lawns and cars in my neighborhood. All too often frost is just another annoyance…evidence of cold weather and the need to either scrape the windshield or wait for the defroster to gain enough traction to melt it so I can see through the windshield to drive off to work. 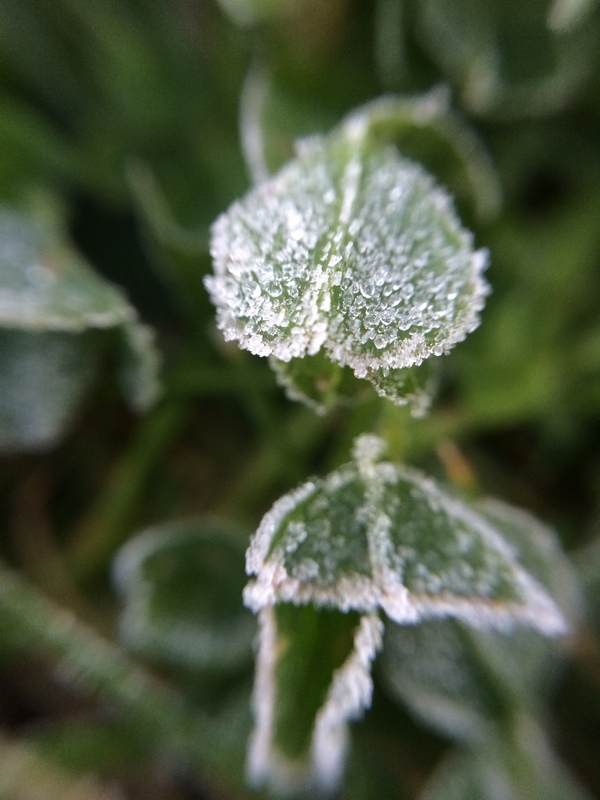 But this morning, when I heard there was frost on the cars, I put the macro lens on my phone, grabbed my jacket and headed outside…before even taking time for breakfast or coffee. And I was rewarded by the intricate lacy beauty of this micro winter wonderland. 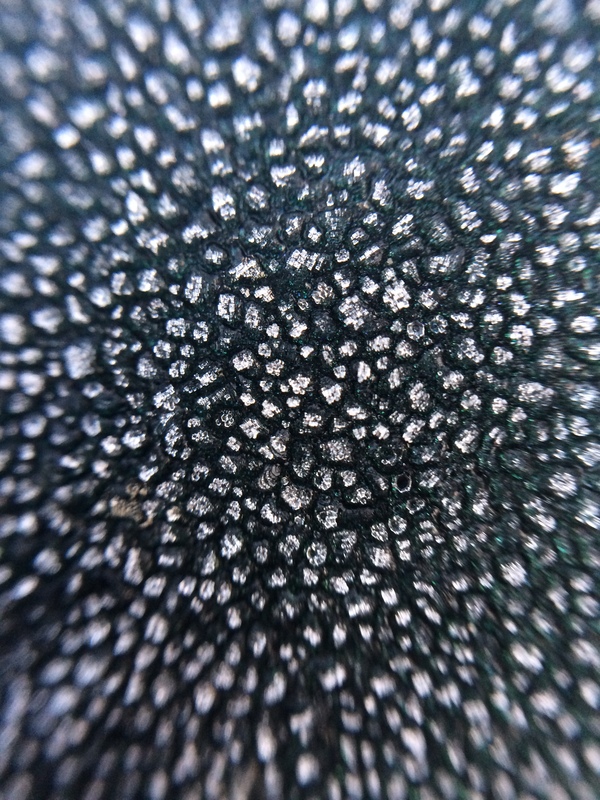 When viewed through my macro lens, those ordinary blades of grass were transformed. This stray leaf blossomed with delicate white crystals of ice. I was afraid to breathe too heavily for fear of melting these structures before I could capture them through my lens. The frozen moisture seems to grow, creating intricate pathways of texture extending over the roof of the car. It seemed to stay colder there longer than along the sides. 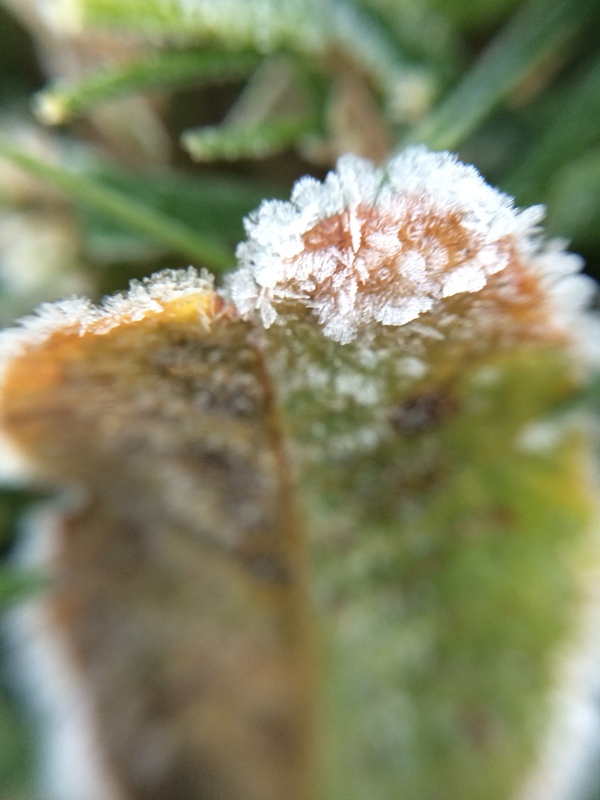 I’m sure the neighbors thought I was crazy as I crawled along the lawn photographing blades of grass and peered along the top of my car examining the patterns of frost in the crisp, cooler-than-usual morning air. But for me, I rediscovered my sense of wonder and curiosity as I worked intently to find and capture this minute beauty. My macro lens has reminded me once again to take the time to look closely and appreciate the beauty in those things that seem uninteresting or annoying on the surface. I didn’t get to work quite as early as I usually do this morning, but I had the perfect start to my day…just by looking a bit more closely. 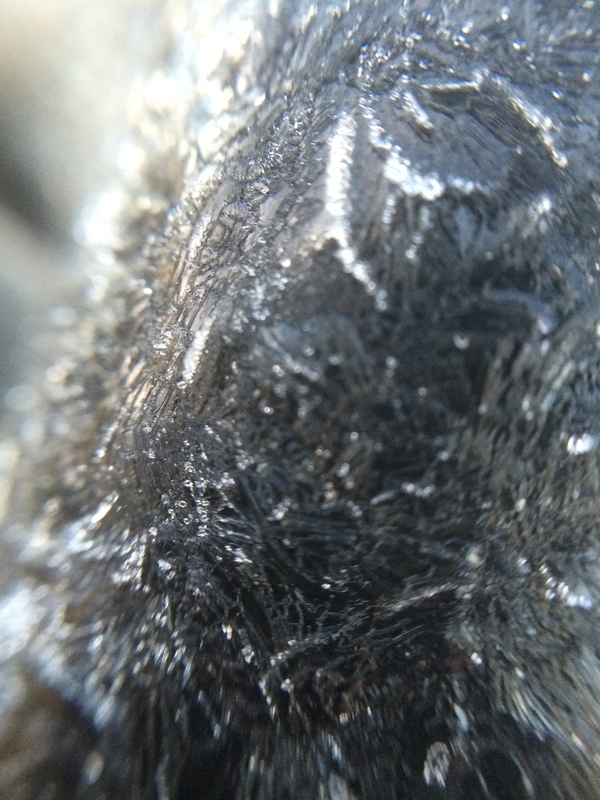 This entry was posted in nature, photography and tagged Frost, iphoneography, Macro photography, photo essay, photography on December 9, 2013 by kd0602. Thanks Joy! And thanks for including the link to your post. I enjoyed reading it and seeing your wonderful photos. I can see why our posts were linked! I’m looking forward to more of your posts too. 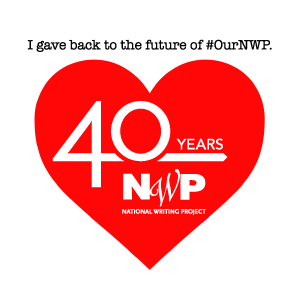 Just wanted to let you know that I included your post in this week’s round-up of “Joyful Reads for the Weekend”–the link is here: http://www.joyfullygreen.com/2013/12/joyful-reads-for-the-weekend-vol-5.html. Have a warm one!